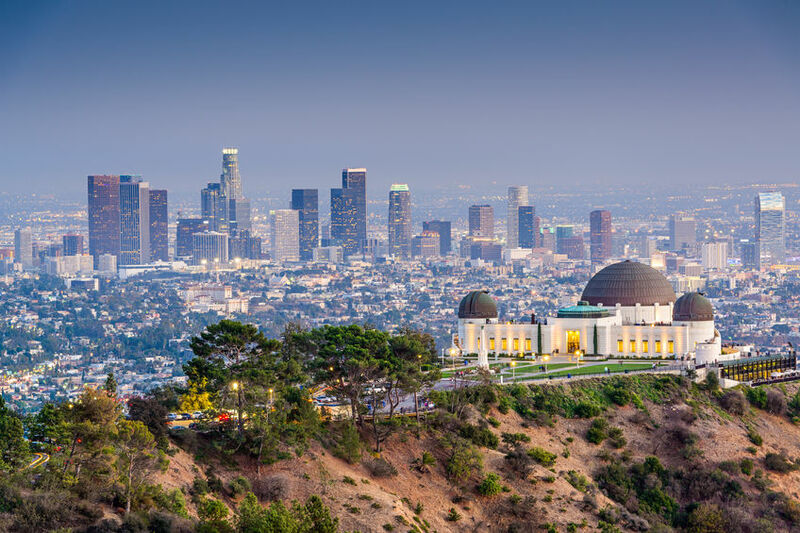 Los Angeles County cities that our real estate team covers. Take a few minutes to find the right city page below or use our advanced search tool to search for properties. If you are looking for condos and townhomes, then explore Los Angeles condominiums. I created this affordability index of housing prices for Los Angeles real estate cities. This is a quick way to determine what you can afford by a city in the Los Angeles County area of Southern California. Take a few minutes and review our affordability index of home and condo prices for 2018.